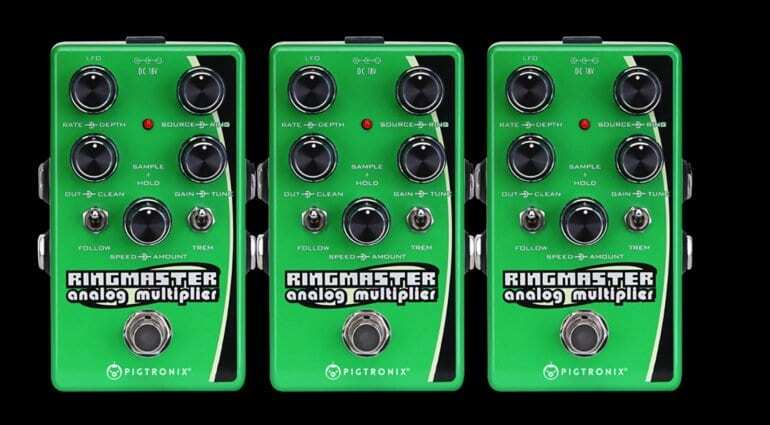 Pigtronix wants to introduce a new effects pedal at NAMM called the Ringmaster, a ring modulator synthesizer effect for electric guitar and bass. 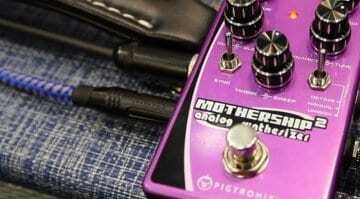 Parts of the pedal can be found in the mothership, but it also has it’s very own idiosyncrasies. 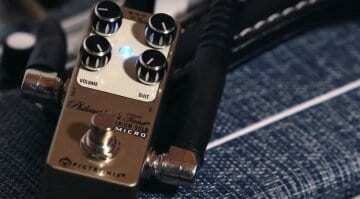 An Analog Multiplier is what Pigtronix is calling this new oddball pedal. 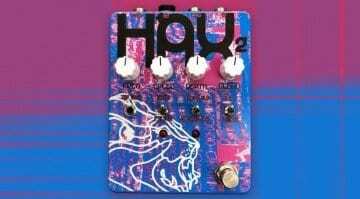 The phrase Intelligent Ringmod is also found on their Mothership pedals, but now you have added LFO and Sample & Hold functions, as well as modulation sources in there now too. 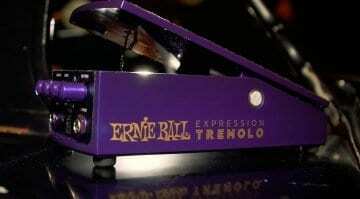 Add to that the interesting pitch-follow tremolo effect and wave shaping for input and analogue multiplier circuitry. A true ring modulator that can be used effectively even in a musical context. Did I mention the CV output? Basically, this thing is bonkers! Pigtronix adds a set of controls to the green-painted case: Rate, Depth, Source, Ring, Out Vol, Clean Vol, Gain, Tune, Speed, Amount, Tremolo and Follow. The effect of the Ringmaster can be either modulated internally or even externally with a carrier signal.